It exactly a week today, since Tecno launched it Camon iAir 2+, Camon i2 and the Tecno Camon i 2X in India. Tecno had yet another launch event in India today, and in the event, TECNO has gone ahead and unveiled new the Camon iClick2 smartphone in India. Although tagged as the companies flagship smartphone in India, but come with similar, OK, almost similar specifications seen on the Camon i 2X announced last week. In fact, the major difference between the Tecno iClick2 and the Camon i 2X the presence of a larger 24-Megapixel front-facing camera, 3D glass finishing, presence of Bluetooth 5.0 and of course, a higher price tag. As far as specification goes, the Tecno Camon iClick2 sports a 6.2-inch display with a resolution of 1,500 x 720 pixels and an aspect ratio of 19:9. The phone is powered by MediaTek’s Helio P22 SoC coupled with 4GB of RAM and 64GB internal storage, which is expandable up to 128GB. On the camera department, you get the aforementioned 24-megapixel front-facing camera and dual 13MP + 5MP sensors with Quad-LED Flash and up to f/2.4 aperture lens on the rear panel. The cameras are aided by features like AI HDR, AI Beauty, Panorama, Super Pixel mode and Bokeh mode. The device boots HiOS 4.1 based Android 8.1 Oreo out of the box. Other features include 3,750mAh battery and connectivity options like 4G LTE support, Wi-Fi, Bluetooth v5.0, and GPS/ GLONASS. 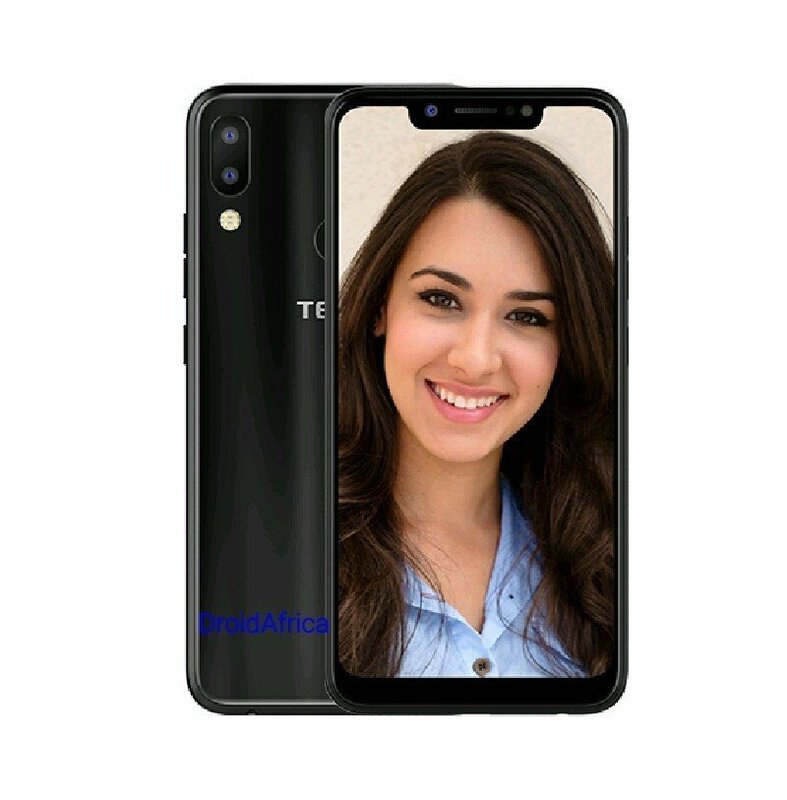 The Tecno Camon iClick2 is available in Midnight Black, Aqua Blue and Huwaii Blue colors, and currently priced at Rs 13,499 in India, translating to about $182, and available through offline retail stores across India. Beyond doubt, this should be the Tecno Camon X2 in Africa market.